Software part of BusLogic Electronic ticket control is system that is based on MIFARE contactless ID cards. The main purpose of this system is the elimination of cash selling tickets on the bus, creating a fast passenger records, including information on the number of passengers related to entry and exit points. The system is the most advanced concept for keeping passenger records in the vehicle , and as such gives bus carriers more opportunities for electronic ticket sales, as well as the production of various types of ticket cards aimed at various passengers groups. 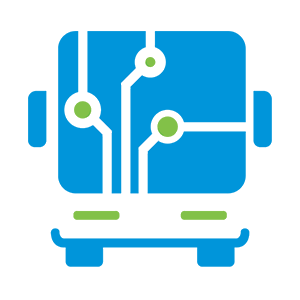 BusLogic 's product portfolio has a complete hardware for programming electronic tickets with accompanying software solution, so it provides customers complete control over the system of electronic tickets . Types of tickets that are commonly used in this system are: a monthly pass card with unlimited rides during one month , monthly ticket with exactly defined number of rides in a month , time limited tickets, trip ticket valid for a certain number of rides on a particular line, electronic wallet that works on the principle of Pre -paid. Post-paid card is valid on all lines indefinitely, and at the end of the certain period listing of all bus rides is prepared and used for creating bill/invoice to be issued to customer.BusLogic Electronic Ticketing System can operate in a Check-In/Check-Out mode, which allows operators to see details about fluctuation of passengers in urban, suburban and intercity trafic. The ability to create groups. 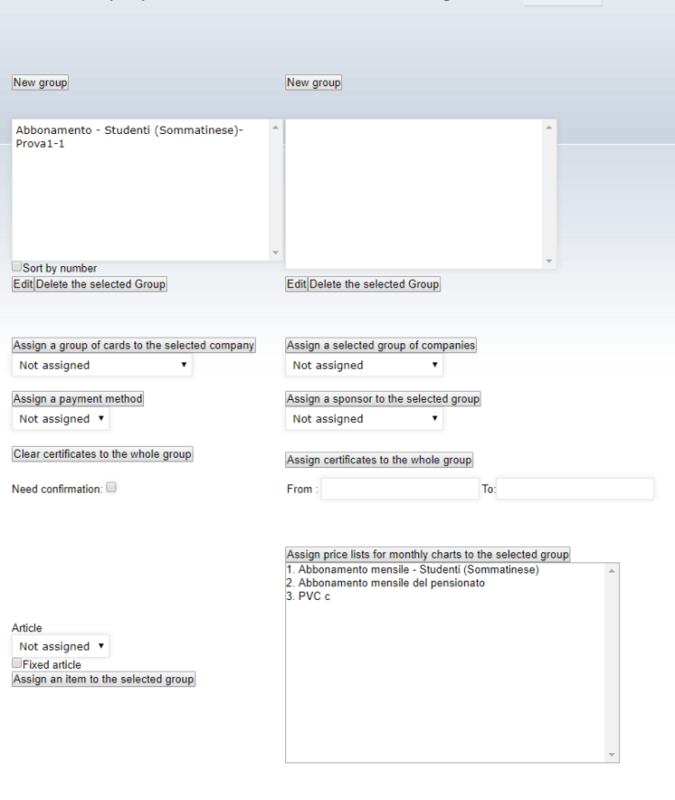 The ability to create subgroups in groups. Assign specific group of card for bus carriers. Assign method of payment (company, customer, sponsor, etc..). Ability to request conrfimation of the user. ¤Ability to manually create a new version of the Black list. The automatic creation of Black lists during the sales of monthly tickets. Ability to review all the users on the blacklist. ¤A large number of reports related to the work Frontend : Frontend reports on various parameters, sales, pricing, templates, etc. .
Reports of post-paid tickets, for non-invoiced sales, for a summary of the invoices and canceled tickets. Overview of the invoices for sold plastic (cards), review of bills/invoices for sold mouthly tickets and forma invoces. The ability to search users by groups and subgroups. 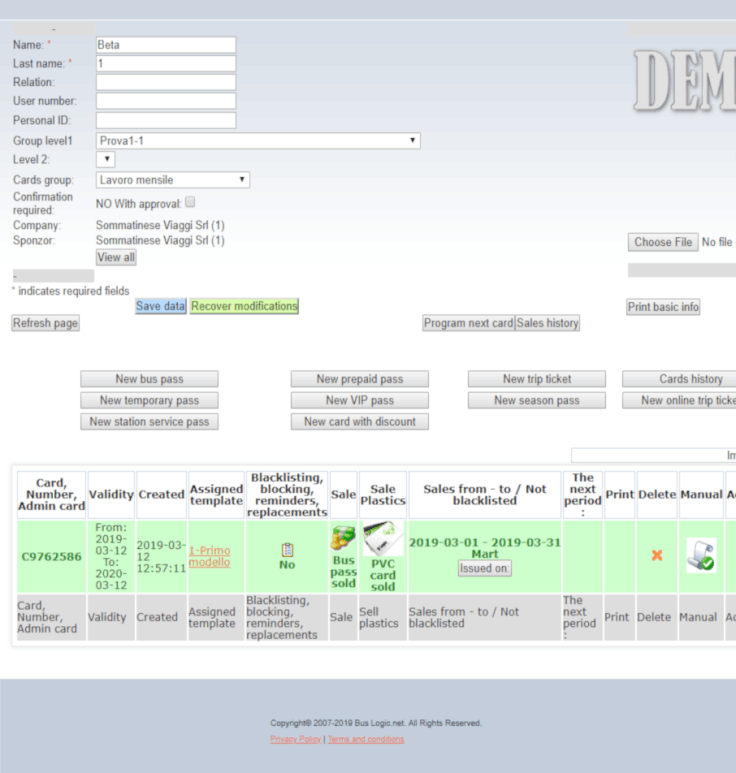 The ability to print all users from a specific group or sub-group with a choice of printing the options from the list. ¤ Provided an overview of deleted users. Detailed insight on user deletion(date of deletion, the data on the ticket and the operator who deleted the ticket). ¤ Ability to create invoices for sold tickets. Ability to sell tickets based on past sales. Ability to create credit note for a particular company. Option to check incorrectly entered user ID info. Option of positioning data and images for printing on the ticket. Special features allow settings for diferent types of tickets/cards (naming templates, relations, etc.). The possibility of entering a company with great detail of usefull information. Various settings for the appearance of all types of documents (for invoices, forma invoices, docs of restitution, proforma invoices, credit notes and warrants to amend the VAT). Enabled to check required fields for checking the user data (personal identifcation number, address, city, etc.). The ability to define fields that should be mandatory when entering customer data. The ability to define user data for printing. The ability to define payment methods depending on whether the group is assigned to the company or not. Define the general form of payment users (cash, Visa/Master card, check or invoice.